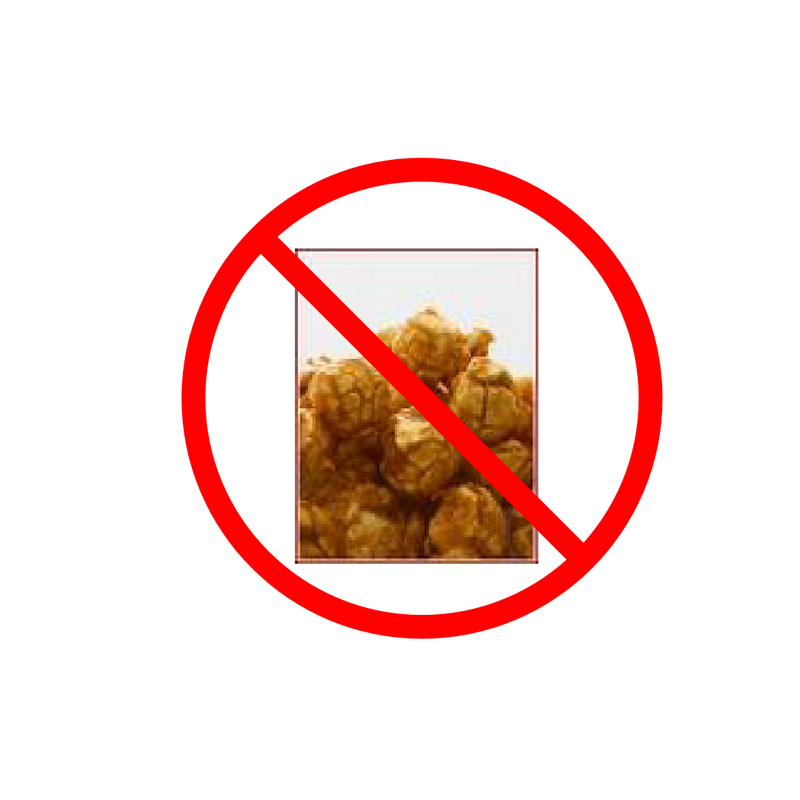 Has anyone ever linked caramel popcorn to a nervous breakdown, mental meltdown, or any other leap into the not-so-sane world? Well, I’d never heard of it before either – until now. How this seemingly harmless snack could cause such mayhem is almost too difficult to comprehend. It started when a young mother of three, only 22 years old (I know – that’s a whole other story! ), decided that the only way to attend her husband’s army bootcamp graduation at Ft. Benning Georgia was to drive. Yes, with the three kids. From Texas – 750 torturous miles. She would pack loads of things to keep the kids occupied – ages 5, 2, and 7 months. And lots of snacks. And of course, she would chug Red Bull (a company in which she probably owns stock by now – every mother’s best friend, in lieu of speed, which is still illegal). And she would pack lots and lots of snacks. (The 2-year-0ld is quite the eater). One by one, the three kids began to squirm, and then squawk, and then cry, especially the 2-year-old, hopped up on sugar from a bag of caramel-corn. And it wasn’t just Cracker Jacks, either. It was the good stuff – ooey, gooey rich caramel. Really sticky to the touch. Well, when the squawking started, they weren’t anywhere near a place to stop. So Mom drove and drove, and the crying got louder and louder. And to show his frustration at being in his car seat for that length of time, the 2-year-old (We’ll call him Taz, for Tazmanian Devil Child), decided to throw what was left of the bag of caramel-corn all over their rental car. ALL OVER. He slung it everywhere. And it landed everywhere. In all the seats, on the floor, on top of all three kids, and in the diaper bag. Mom knew she had to stop, and pulled into the first gas station she could find. Her nerves were getting more frazzled by the minute. Well, it had been approximately 95 degrees during the day, and hadn’t cooled that much so far. Mom didn’t want to get back in the car, and neither did the kids. But she knew they must, so Mom hauled everyone out of the store, and into the heat. But when she opened the car doors, she found…..
Melted caramel popcorn – everywhere. All over the seats, in the carseats, on the floor, on the dashboard. It was everywhere. And when she tried to get a diaper to change the baby girl, the caramel had melted between the diapers. When she tried to pull them apart, they tore, not able to handle the sticky mess that had started out as a snack. Yep, the snack from hell. An agonizing scream pierced the night. A gut-wrenching, painful sound. The sound of a meltdown, both literally and figuratively. M-E-L-T-D-O-W-N.
How do you spell insanity? But after that, the kids were quiet. They were too scared to make any more noise. Never take three kids under the age of six on a 750-mile roadtrip during a 95 degree summer day by yourself with caramel popcorn. You’re only asking for trouble. PLEASE DO NOT TRY THIS AT HOME!!! And PS – Thanks to the 22-year-old mom for being such a good sport. Love you!! (No, really). Hi Brittney – sorry for the delay. To remove the melted caramel popcorn from the car seats, my daughter rubbed ice on the caramel to make it brittle (no pun intended) and then she scraped it off with a knife. Hope this helps! Hi Brittney – well, it was my daughter’s predicament, so I’ll ask her. Wow – I wish I would have known that. That’s even funnier. HAHA, not to mention that I (the 22 year old mother) FINALLY got into town at 2am (many hours after the “meltdown”) and decided to close the horrific trip with a shower, only to find yet MORE caramel corn…… IN MY HAIR, stuck right in the back of my head!! But one promise I’m sticking to…. this will NEVER EVER happen again! !